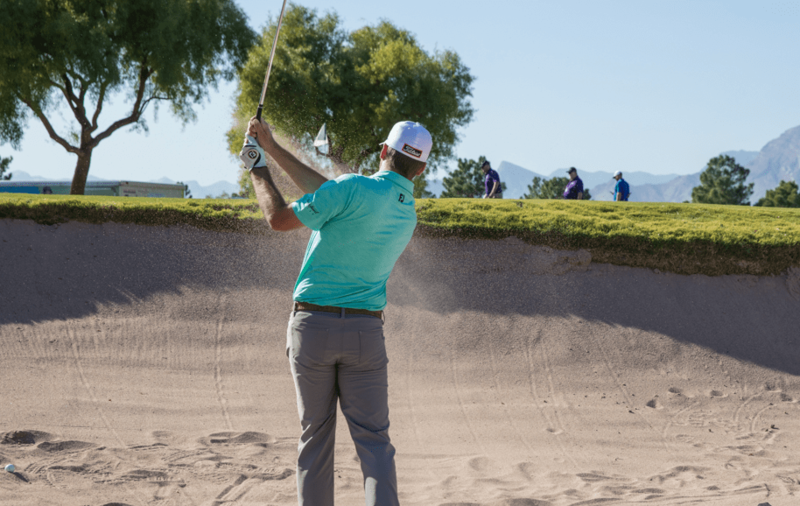 Find the best wedges for your swing type, style, and course conditions. Playing wedges that have been fit for your swing and course conditions is the fastest way to lower your score. This tool will help you select the proper loft, bounce, and grind for your game. We recommend visiting your local Titleist fitter to confirm your results. SM7 wedges are available in three unique finishes available in both right hand and left hand. What is your handicap or average 18 hole score? What is the loft of your pitching wedge? What is the highest loft wedge you would like to play? 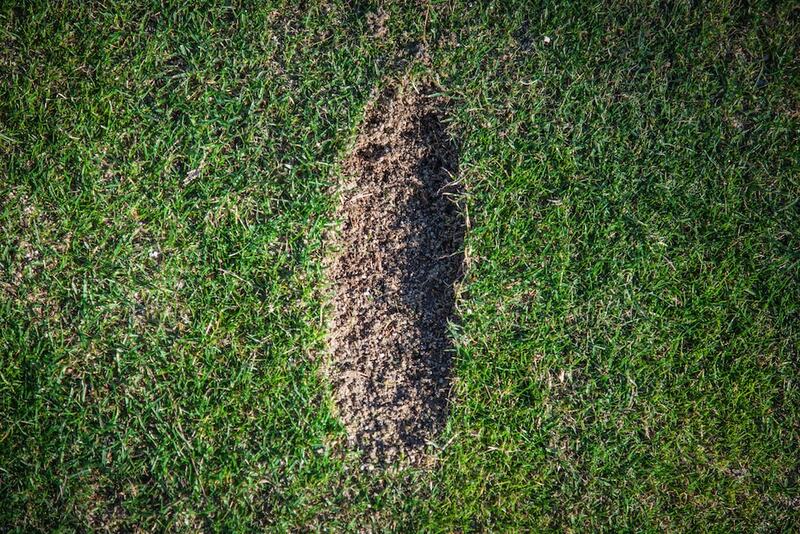 What divot most looks like yours with a full swing wedge? Shallow attack angle, minimal to no divot. 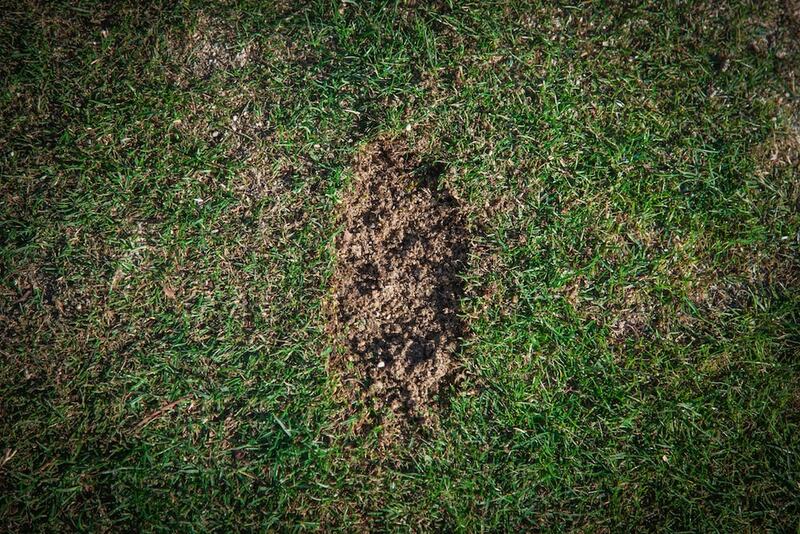 Moderate attack angle, medium divot. Steep attack angle, full divot. What types of shots do you hit with each wedge? 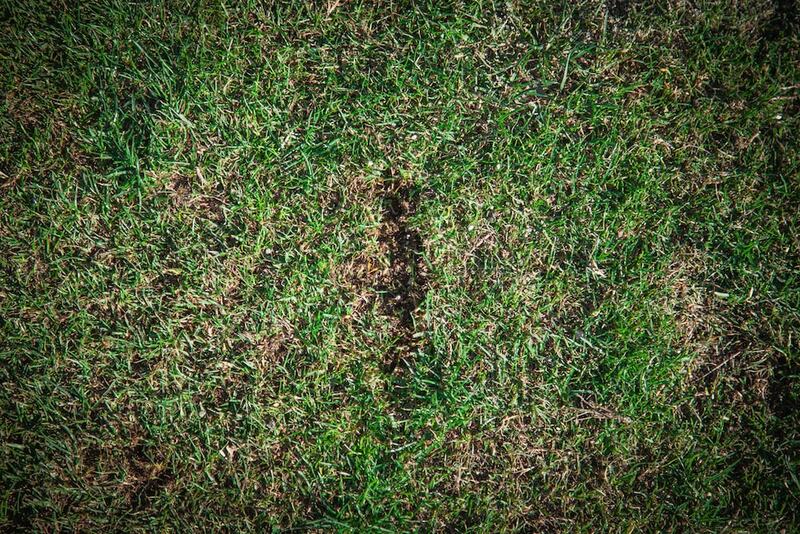 What is the condition of the fairway on your typical course? What is the condition of the bunkers on your typical course? What is your confidence out of the bunker? your SM7 Raw wedges making them one of a kind. and guide you through the personalization and customization process. In the end, you will be allowed to edit, review and purchase your new wedges. While all left handed models are available in Tour Chrome, Jet Black, and Brushed Steel finishes, only select models are available in the Raw finish. Use the button below to see the SM7 Raw wedges available in left hand. Voke recommends 4°-6° of loft separation between wedges in order to narrow yardage gaps, reducing the need to hit half wedge shots. This along with the information you have provided has combined to provide the below recommendations. Note: SM7 wedges are available in right and left hand in Tour Chrome, Jet Black and Brushed Steel finishes and can be custom ordered through your local Titleist Retailer. Vokey Design SM7 wedges are available in the Tour's preferred finish: Raw. Personalize and order your recommended set online now! We understand you may require different loft combinations based on the amount of clubs you are carrying in your bag. Below are some secondary recommendations based on the answers you have provided us. Email your results to reference during a wedge fitting or while shopping. Get the latest from Vokey Enews, delivered to your inbox. Your custom wedge specifications have been sent. Sorry, there was a problem sending your results. Please wait a minute and try again. Your recommended wedges have been added to the cart. Bunkers have a variety of sand and varying levels of firmness. Use the descriptions below to decide which type most represents the typical bunkers you play. Soft bunkers will have very light fluffy sand, with more than 6 inches of sand in the base of the bunker. You will know you are in a soft bunker when you step into the bunker and sink down into the sand before taking your stance. Neutral bunkers will have slightly heavier sand with about 4-6 inches of sand in the base of the bunker and 2-3 inches on the bunker face. You will know you are in a neutral bunker when you take your stance and the sand covers the soles of your shoes with ease. Firm bunkers will have heavy sand with less than 3 inches of sand in the base of the bunker. You will know you are in a firm bunker when you take your stance and the sand barley covers the soles of your shoes.